How to prepare: Preferred to have area shaved. Stop taking Retinol/Retin-A 6 months prior. What to expect post-op: Quick recovery time, minor redness or warmth in area of treatment. Remove hair anywhere on the body, and never think about that stubble again. No one likes shaving; regardless of how often you have to shave, it’s always a pain. 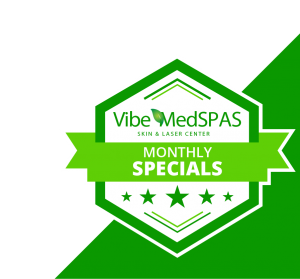 With Vibe MedSpas’ laser hair removal, you can kiss the days of shaving goodbye, and say hello to soft skin all the time. Designed to give our clients a safe and effective way to eliminate the hair on their body, we offer our state-of-the-art treatments to both men and women of all ages. 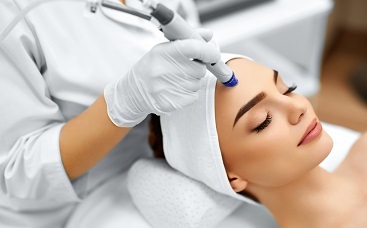 As a painless process, this 60-minute procedure requires no recovery time, and works on all skins types, giving users soft, silky-smooth skin that lasts. Great for the face, legs, armpits, and smaller areas of the body, laser hair removal aims at make your daily routine easier while enhancing your confidence and happiness. 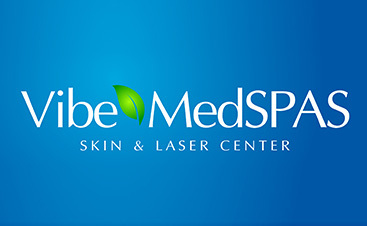 Unlike waxing, our laser hair removal is aimed at permanent hair reduction, stopping your hair from growing back. Although results do vary and are dependent on how many sessions you receive, you will notice an immediate difference in your hair regrowth, enhancing your skin’s overall appearance. For permanent hair reduction, contact us today. Schedule your consultation and let us show you just how beautiful and smooth your skin can be.